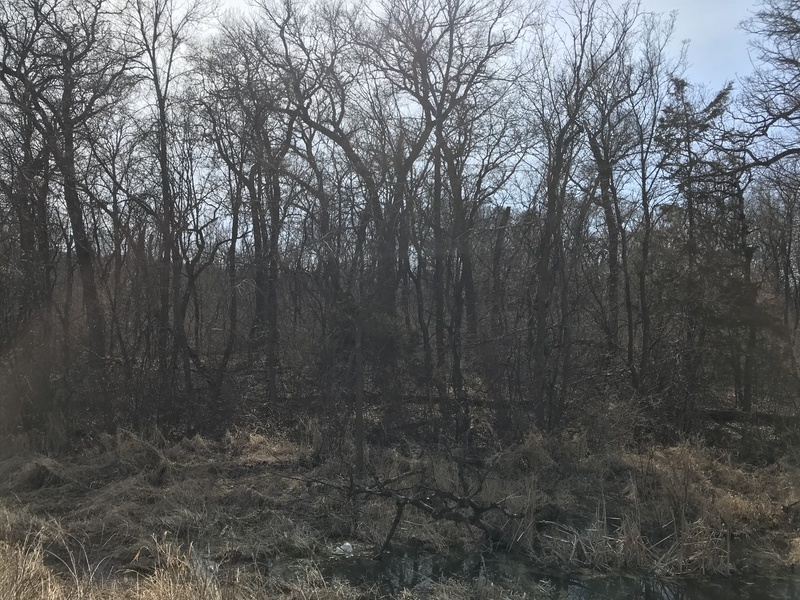 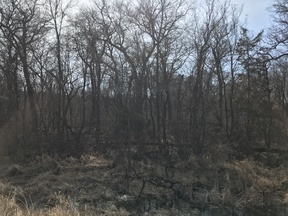 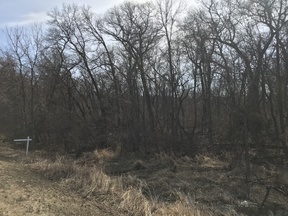 Hard to find 10 acre wooded property, near the city of Becker, close to Pebble Creek Golf Course, Becker schools, city park, community center, & shopping convenience. 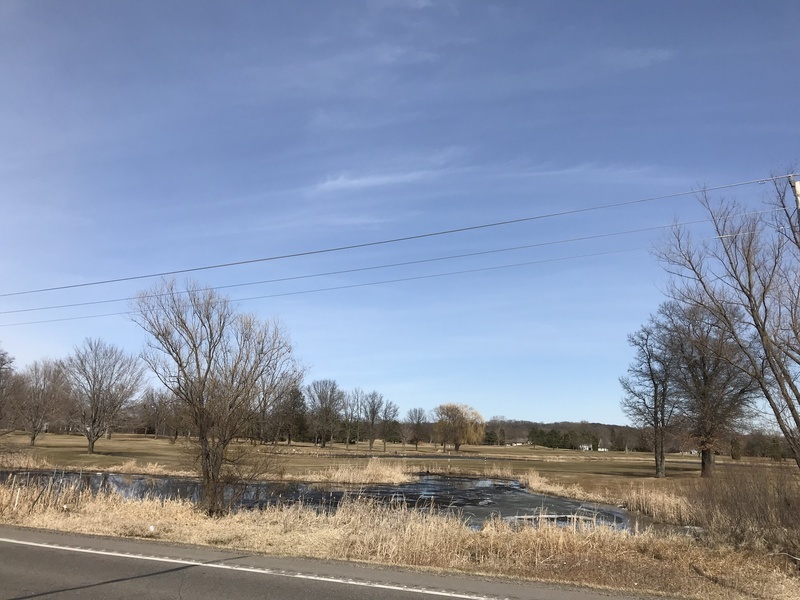 Beautiful property to build the home of your dreams. Use your builder or ours.